We live in a world that is constantly “plugged in”. Most people don’t go anywhere without their phones, and their cars are often an extension of their homes or offices. Unfortunately, distracted driving is on the rise and is now known to be a major cause of traffic accidents. To combat this, many car companies are installing hands free bluetooth technology into late model cars. But for many who have cars without this great safety feature, CSI can help. Car System Installation (CSI) is a leading auto electronic system installation company specializing in many types of installations for your vehicle, including hands free bluetooth installation. 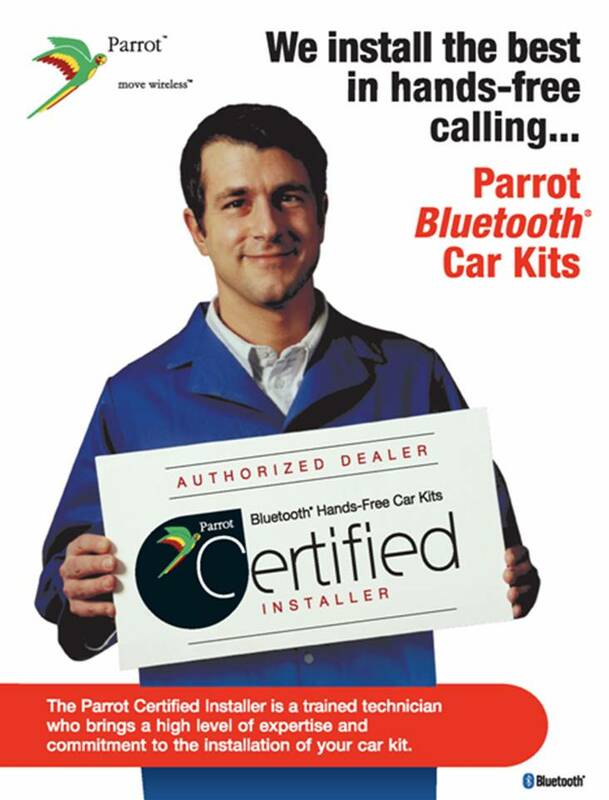 Hands free bluetooth installation can be done while you wait and will change the way you drive. Why risk traffic tickets by breaking current driving laws, or worse, risk accidents that could endanger lives? By installing a hands free bluetooth, you will minimize driving distraction, and be able to talk on the phone without risking a ticket or safety. Our user friendly hands free bluetooth systems are convenient and easy to use. Once set up by our expert installers, you simply have to speak into the bluetooth to place a call and in some cases, text and send emails. Car System Installation is leader in Canada’s auto electronic system installation industry. We have been providing quality products, customer service, and great value to our customers for over 14 years. We stay up to date with technological advances related to our industry so we can offer you the latest in electronic installations, including hands free bluetooth technology. Our team of expert installers will work with you to find the right hands free bluetooth for your car, and install it quickly and correctly. At CSI, we understand how important an efficient installation is and lead the way in providing peace of mind a and a professional hands free bluetooth installation in Toronto, the GTA, Newmarket, Scarborough and Woodbridge.